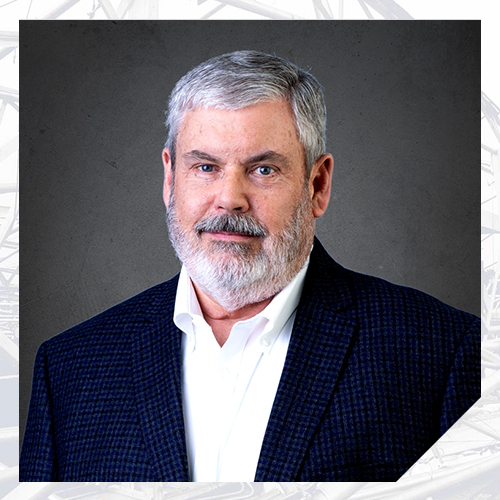 Mr. DeLavan joined Nelson in 2010 with over thirty three years of drafting experience in structural engineering. He has worked with both structural engineering and architectural firms. As a Senior Project Illustrator, Mr. DeLavan’s skills are used to transform data collected in the field into geometric representations for a wide variety of project settings. While Mr. DeLavan’s work no longer involves the construction of new structures, he finds forensic work to be challenging and interesting because of the variations in the type and complexity of structures evaluated by Nelson. His previous experience involved putting buildings together, and now his work involves determining how buildings and other structures fail.